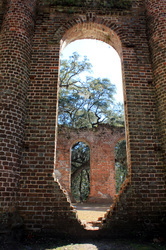 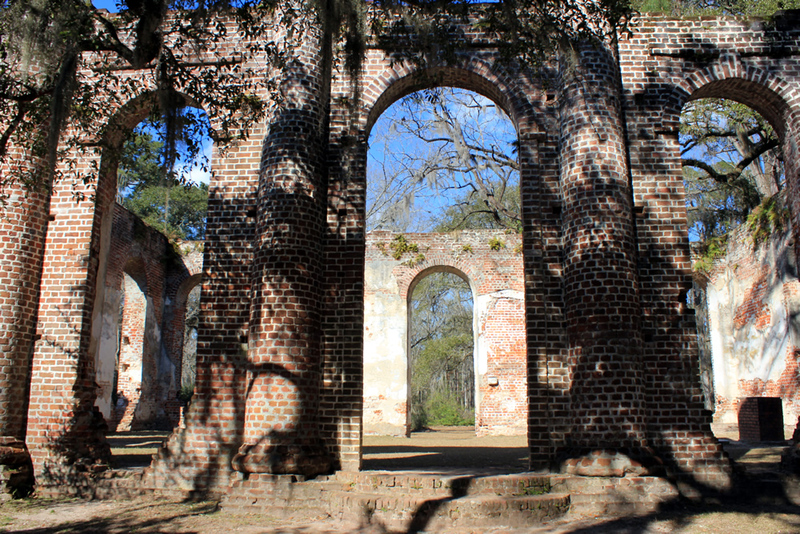 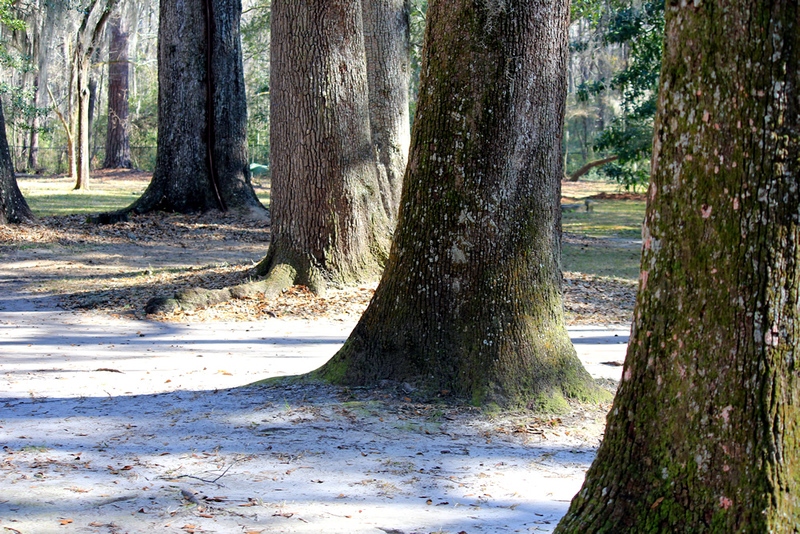 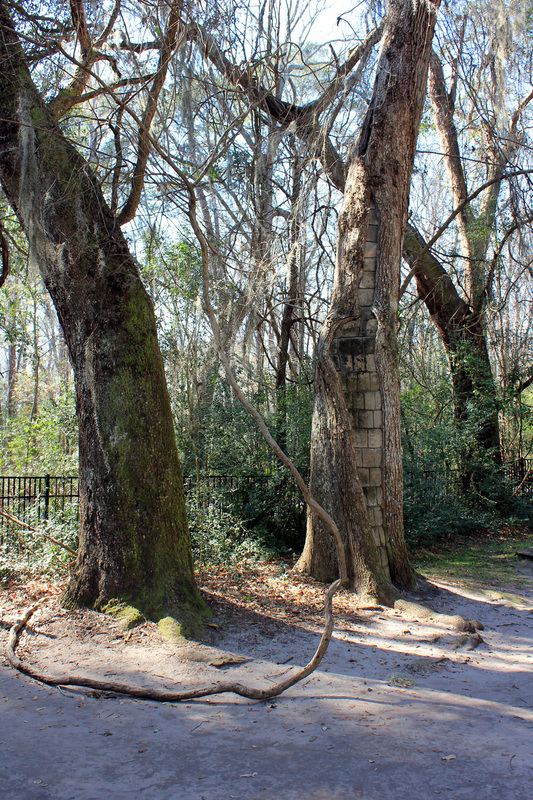 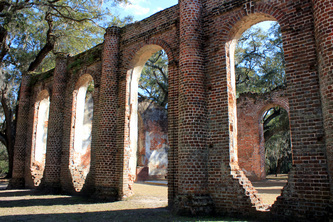 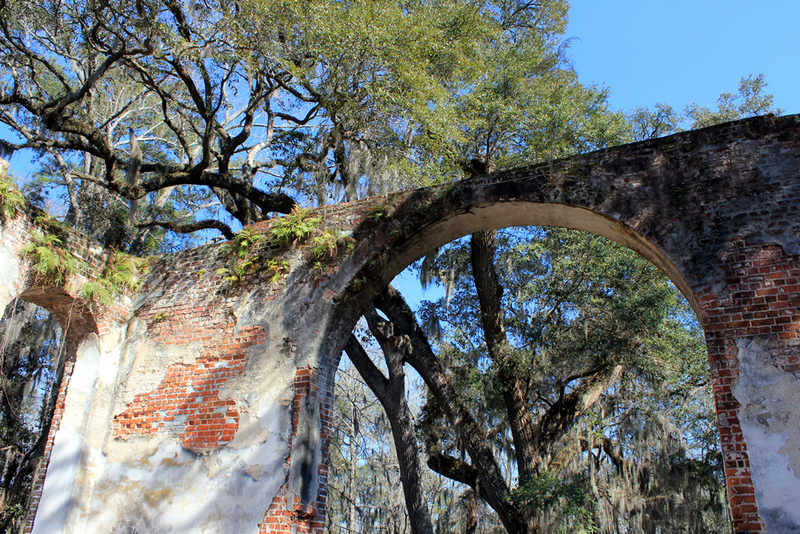 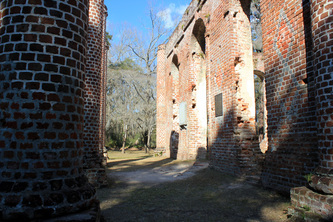 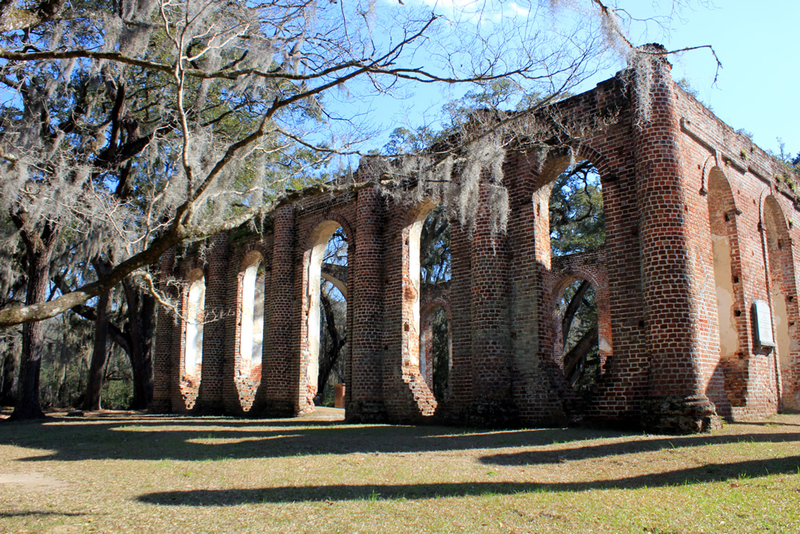 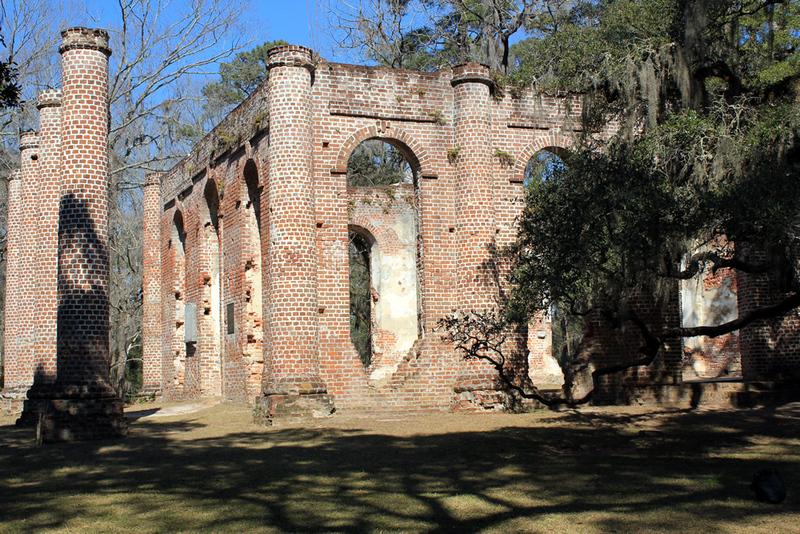 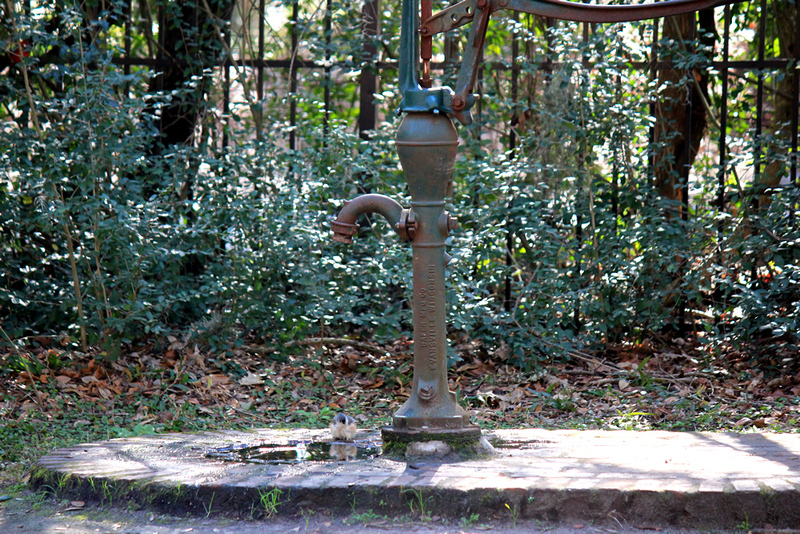 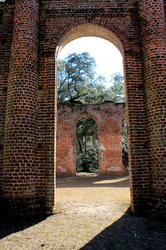 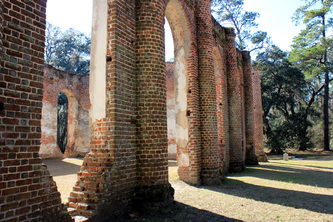 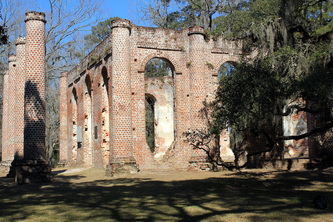 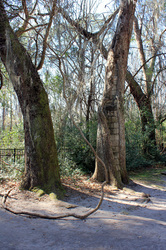 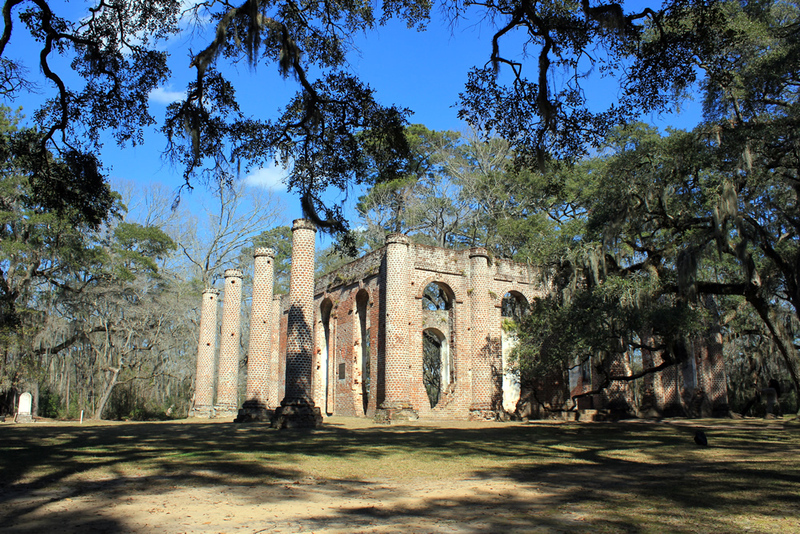 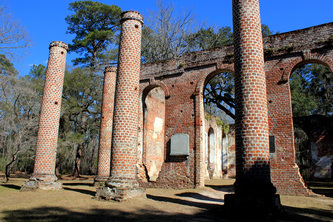 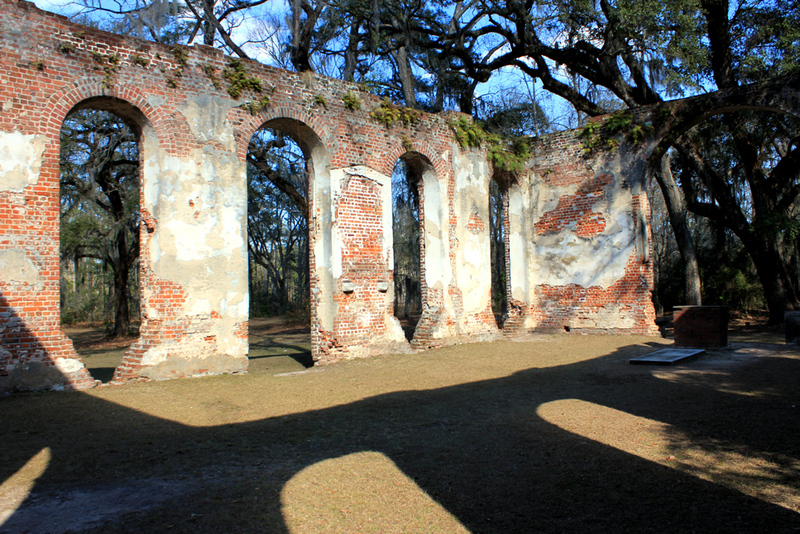 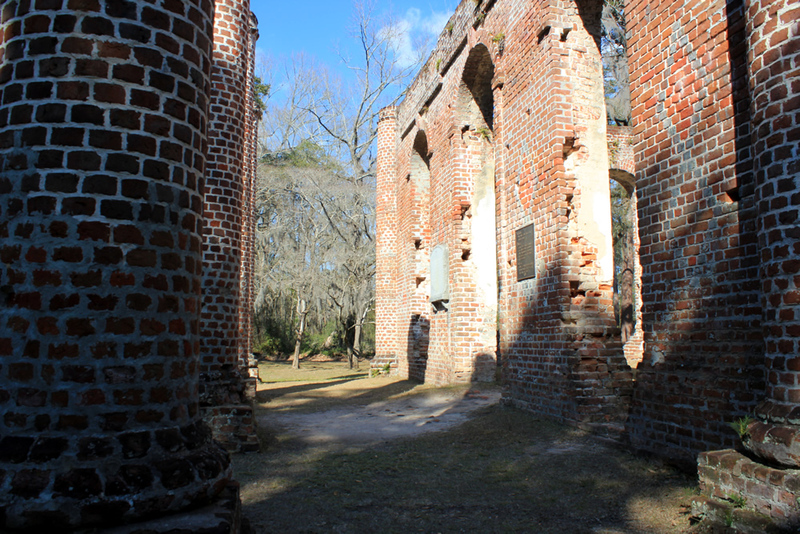 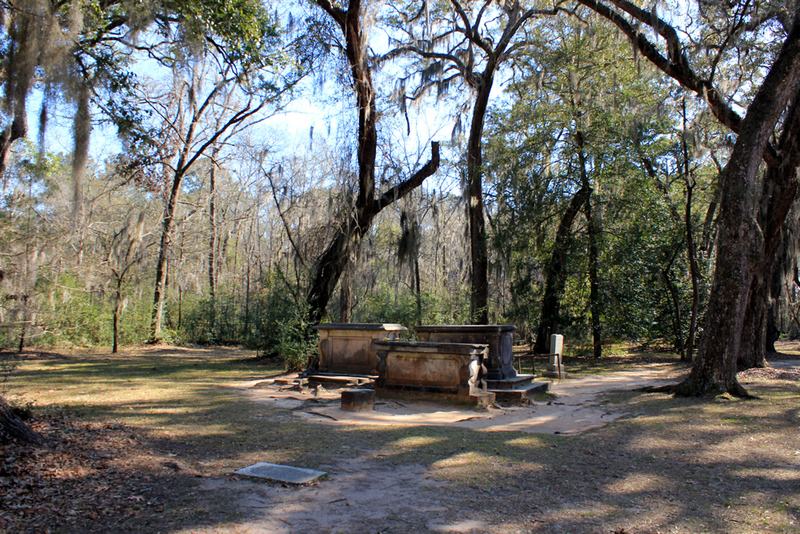 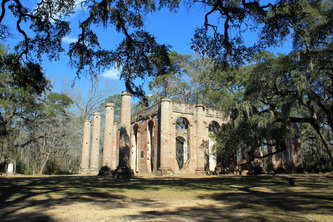 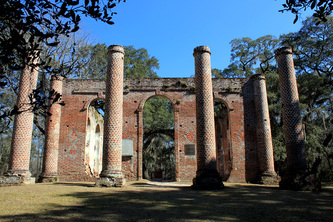 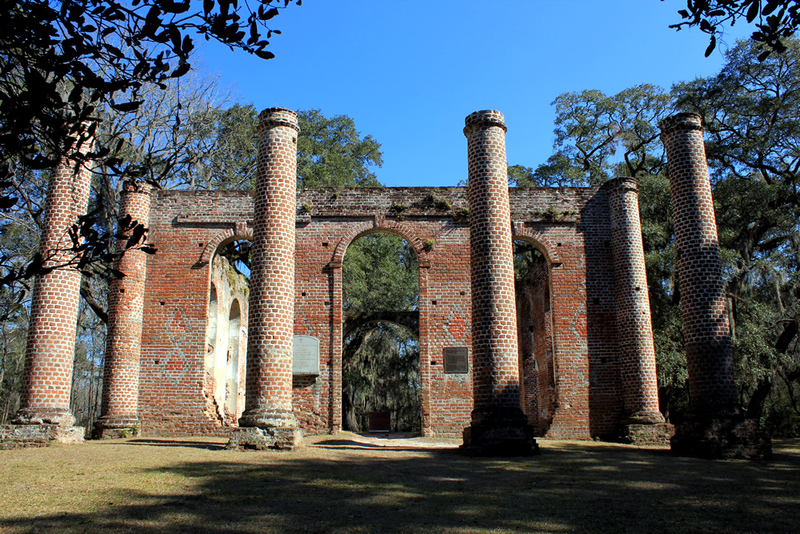 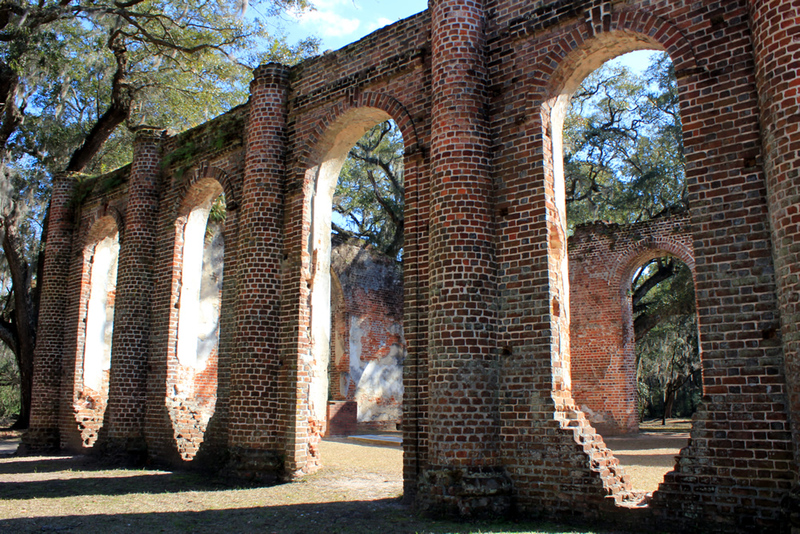 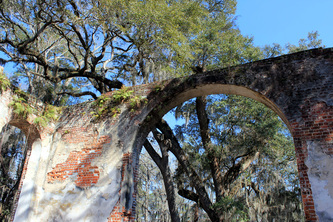 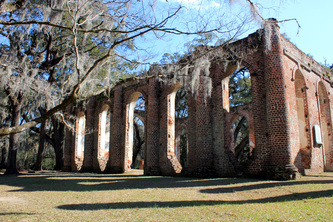 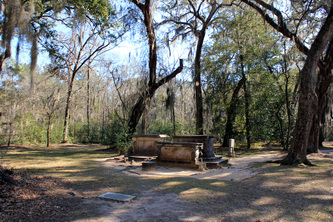 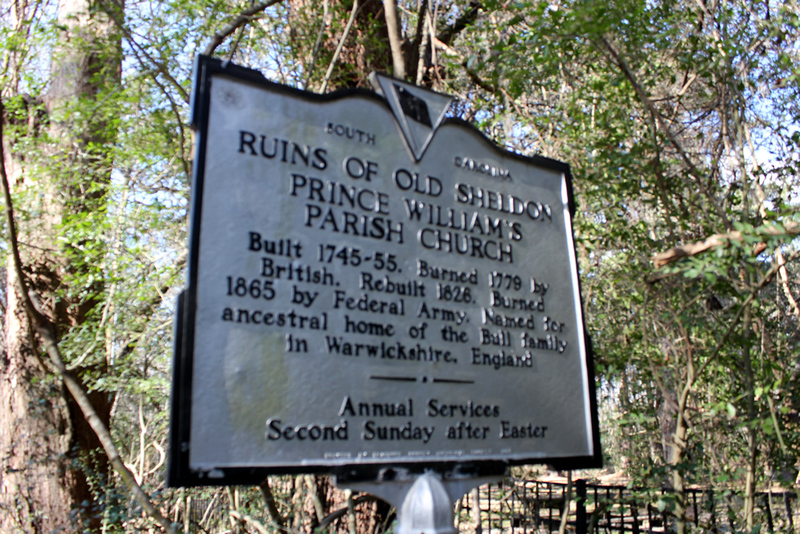 Sheldon Church was burned by General Augustine Prevost's British troops in May 1779. The church was rebuilt in 1826 and was given the name of Sheldon Church of Prince William's Parish. 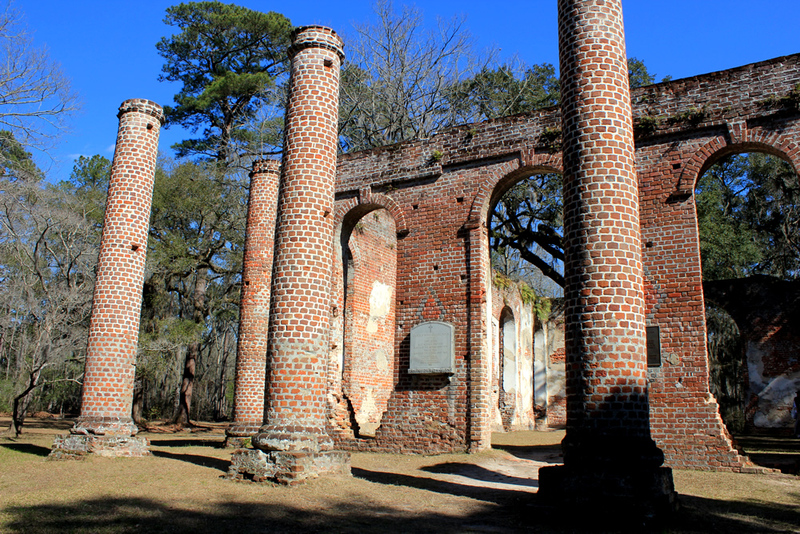 Sherman's 15th corps under General John Logan burned Sheldon Church on Jan. 14, 1865.